The Belize Territorial Volunteers are in full gear for this weekend’s Sarstoon Island trek and have received the blessings of Bishop Dorrick Wright. 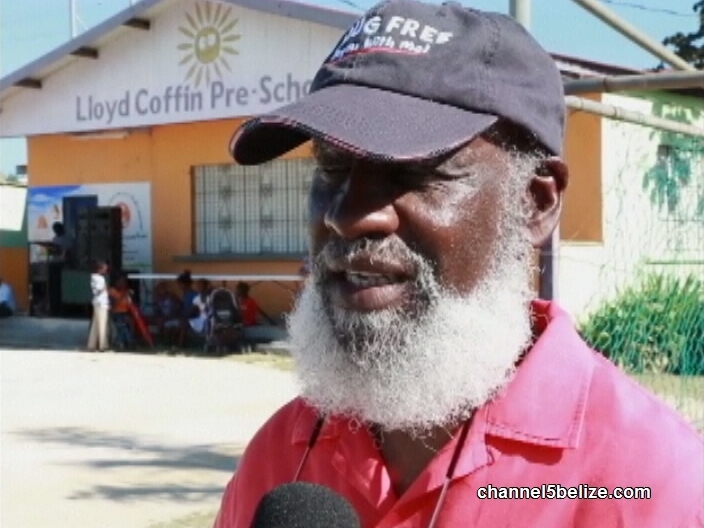 One person whose blessings they don’t have is Minister of Foreign Affairs Wilfred Elrington. He has gone on record to say that the BTV’s trek is an “imprudent act” and he maintained that position today when we ran in to him at an event in his constituency. We managed to get just a few words from a very unusually tightlipped Minister of Foreign Affairs. We asked him why the O.A.S. decided to go to the Sarstoon Island this weekend and he was very sparing with the details, only to say that Guatemala requested the observers and Belize followed suit. i just pissed off to see this scum low himself with no pride to be a Belizean. I rather die trying like a proud Belizean than to run away from the guats. Give us military training and you’ll see what we can do. Mein I would be so ashamed to call this man my father, my brother, my granpa where’s the pride? Sedi for the love of this country please resign before we put you in front line when wars starts. We ain’t going to give the guats an inch more can you understand that sedi. Dis da di way guatemala wants to keep Belize! fi what do dem want our country see how dem have most of their Scool Population without a shelter and dem want our Country Belize! Its just POLITRICS its like how dena barrow is using petro caribe to have the Belizean people vulnerable and dependent on his Government so they can marginalize us more and have us in more poverty while dem tif fi we natural resourses.we Belizeans deserve better and we must demand better. 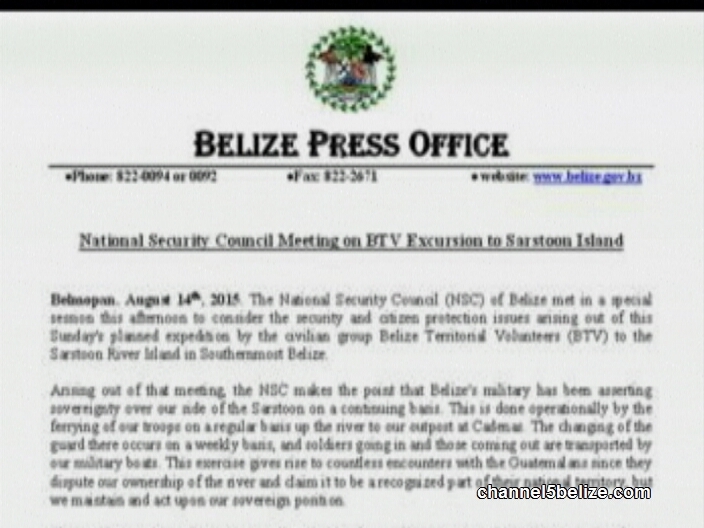 What shame he is instilling on us as Belize. Please resign and go live in Guatemala….